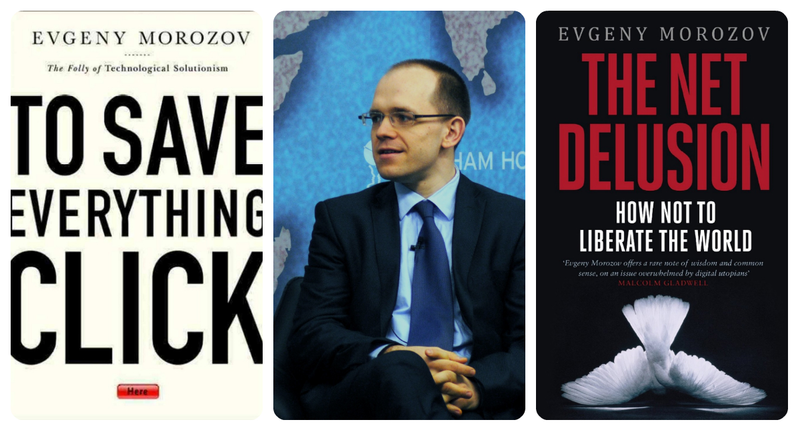 I already mentioned Evgeny Morozov’s To Save Everything, Click Here when I discussed his idea of ‘solutionism’. Even if you don’t agree with everything he writes, he is always interesting to read. In a recent review article for the New York Times he looks at two new books, The Naked Future: What Happens in a World That Anticipates Your Every Move? by Patrick Tucker, and Social Physics: How Good Ideas Spread — The Lessons From a New Science by Alex Pentland. Morozov takes a critical, philosophical look at the way that big data might impact on our lives, and the article is well worth a read. 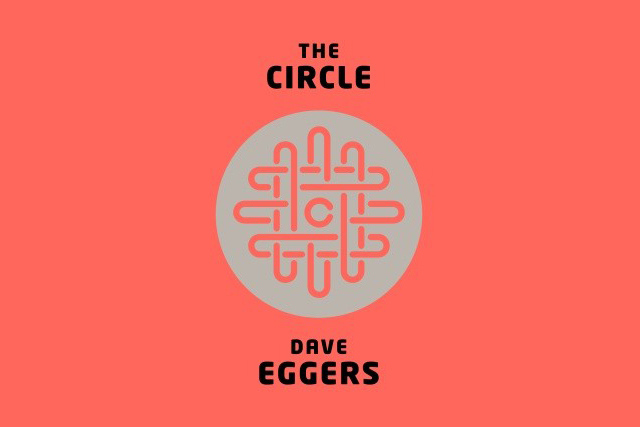 For an entertaining fictional take on Big Data, Dave Eggers’ dystopia, The Circle, is a novel worth packing in your suitcase next time you have to go somewhere. The drive towards adaptive learning is being fuelled less by individual learners or teachers than it is by commercial interests, large educational institutions and even larger agencies, including national governments. How one feels about adaptive learning is likely to be shaped by one’s beliefs about how education should be managed. Huge amounts of money are at stake. Education is ‘a global marketplace that is estimated conservatively to be worth in excess of $5 trillion per annum’ (Selwyn, Distrusting Educational Technology 2013, p.2). With an eye on this pot, in one year, 2012, ‘venture capital funds, private equity investors and transnational corporations like Pearson poured over $1.1 billion into education technology companies’ Knewton, just one of a number of adaptive learning companies, managed to raise $54 million before it signed multi-million dollar contracts with ELT publishers like Macmillan and Cambridge University Press. In ELT, some publishing companies are preferring to sit back and wait to see what happens. Most, however, have their sights firmly set on the earnings potential and are fully aware that late-starters may never be able to catch up with the pace-setters. The nexus of vested interests that is driving the move towards adaptive learning is both tight and complicated. Fuller accounts of this can be found in Stephen Ball’s ‘Education Inc.’ (2012) and Joel Spring’s ‘Education Networks’ (2012) but for this post I hope that a few examples will suffice. Another supporter of the Foundation for Excellence in Education is the Pearson Foundation, the philanthropic arm of Pearson. The Pearson Foundation, in its turn, is supported by the Gates Foundation. In 2011, the Pearson Foundation received funding from the Gates Foundation to create 24 online courses, four of which would be distributed free and the others sold by Pearson the publishers (Spring, 2012, p.66). The campaign to promote online adaptive learning is massively funded and extremely well-articulated. It receives support from transnational agencies such as the World Bank, WTO and OECD, and its arguments are firmly rooted in the discourse ‘of international management consultancies and education businesses’ (Ball, 2012, p.11-12). It is in this context that observers like Neil Selwyn connect the growing use of digital technologies in education to the corporatisation and globalisation of education and neo-liberal ideology. Adaptive learning also holds rich promise for those who can profit from the huge amount of data it will generate. Jose Fereira, CEO of Knewton, acknowledges that adaptive learning has ‘the capacity to produce a tremendous amount of data, more than maybe any other industry’. He continues ‘Big data is going to impact education in a big way. It is inevitable. It has already begun. If you’re part of an education organization, you need to have a vision for how you will take advantage of big data. Wait too long and you’ll wake up to find that your competitors (and the instructors that use them) have left you behind with new capabilities and insights that seem almost magical.’ Rather paradoxically, he then concludes that ‘we must all commit to the principle that the data ultimately belong to the students and the schools’. It is not easy to understand how such data can be both the property of individuals and, at the same time, be used by educational organizations to gain competitive advantage. The existence and exploitation of this data may also raise concerns about privacy. In the same way that many people do not fully understand the extent or purpose of ‘dataveillance’ by cookies when they are browsing the internet, students cannot be expected to fully grasp the extent or potential commercial use of the data that they generate when engaged in adaptive learning programs. 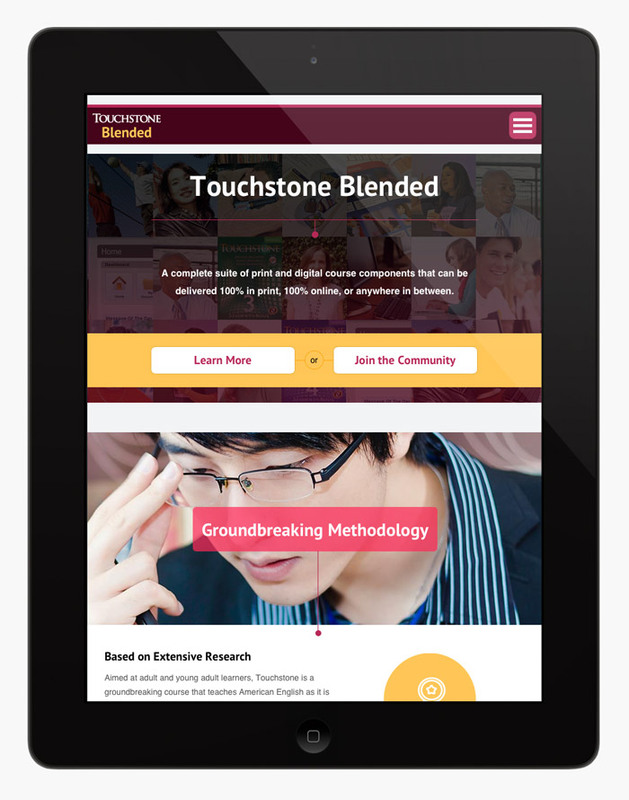 Adaptive learning in online and blended programs may well offer a number of advantages, but these will need to be weighed against the replacement or deskilling of teachers, and the growing control of big business over educational processes and content. 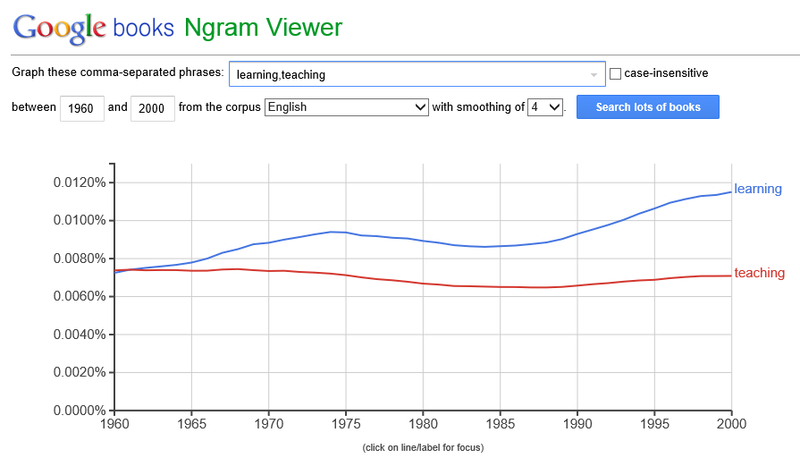 Does adaptive learning increase the risk of transforming language teaching into a digital diploma mill (Noble, Digital Diploma Mills: The automation of higher education 2002)? Evgeney Morozov’s 2013 best-seller, ‘To Save Everything, Click Here’, takes issue with our current preoccupation with finding technological solutions to complex and contentious problems. If adaptive learning is being presented as a solution, what is the problem that it is the solution of? In Morosov’s analysis, it is not an educational problem. ‘Digital technologies might be a perfect solution to some problems,’ he writes, ‘but those problems don’t include education – not if by education we mean the development of the skills to think critically about any given issue’ (Morosov, 2013, p.8). Only if we conceive of education as the transmission of bits of information (and in the case of language education as the transmission of bits of linguistic information), could adaptive learning be seen as some sort of solution to an educational problem. The push towards adaptive learning in ELT can be seen, in Morosov’s terms, as reaching ‘for the answer before the questions have been fully asked’ (ibid., p.6). The world of education has been particularly susceptible to the dreams of a ‘technical fix’. Its history, writes Neil Selwyn, ‘has been characterised by attempts to use the ‘power’ of technology in order to solve problems that are non-technological in nature. […] This faith in the technical fix is pervasive and relentless – especially in the minds of the key interests and opinion formers of this digital age. As the co-founder of the influential Wired magazine reasoned more recently, ‘tools and technology drive us. Even if a problem has been caused by technology, the answer will always be more technology’ (Selwyn, Education in a Digital World 2013, p.36). Morosov cautions against solutionism in all fields of human activity, pointing out that, by the time a problem is ‘solved’, it becomes something else entirely. Anyone involved in language teaching would be well-advised to identify and prioritise the problems that matter to them before jumping to the conclusion that adaptive learning is the ‘solution’. Like other technologies, it might, just possibly, ‘reproduce, perpetuate, strengthen and deepen existing patterns of social relations and structures – albeit in different forms and guises. In this respect, then, it is perhaps best to approach educational technology as a ‘problem changer’ rather than a ‘problem solver’ (Selwyn, Education in a Digital World 2013, p.21). There is a good chance that many readers will have only the haziest idea of what adaptive learning is. There is a much better chance that most English language teachers, especially those working in post-secondary education, will feel the impact of adaptive learning on their professional lives in the next few years. According to Time magazine, it is a ‘hot concept, embraced by education reformers‘, which is ‘poised to reshape education’. According to the educational news website, Education Dive, there is ‘no hotter segment in ed tech right now’. All the major ELT publishers are moving away from traditional printed coursebooks towards the digital delivery of courses that will contain adaptive learning elements. Their investments in the technology are colossal. Universities in many countries, especially the US, are moving in the same direction, again with huge investments. National and regional governments, intergovernmental organisations (such as UNESCO, the OECD, the EU and the World Bank), big business and hugely influential private foundations (such as the Bill and Melinda Gates Foundation) are all lined up in support of the moves towards the digital delivery of education, which (1) will inevitably involve elements of adaptive learning, and (2) will inevitably impact massively on the world of English language teaching. The next 13 posts will, together, form a guide to adaptive learning in ELT.